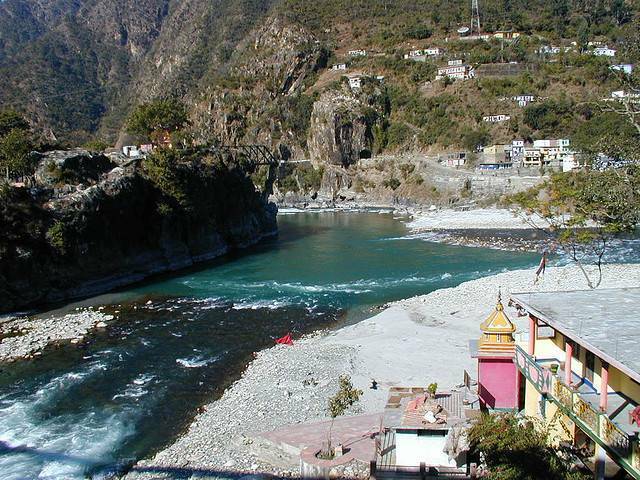 Nandaprayag is a place where two rivers come together. A small village makes a peaceful confluence between Nandakini to Alaknandar. The water here is believed to have holy properties; washing in the water is said to wash away sins. Have a towel nearby, because washing away sins is likely to feel very cold.